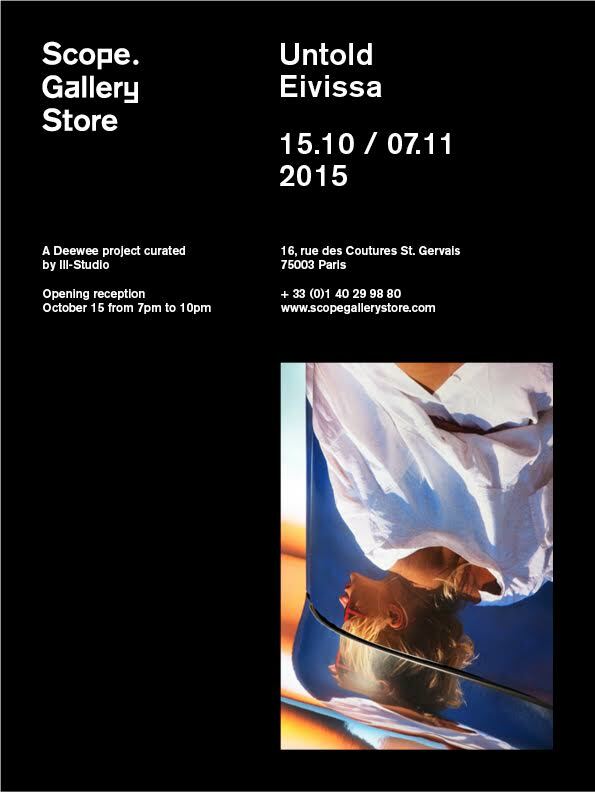 This one is happening in Paris tomorrow night – 15th October. Firstly an exhibition at The Scope Gallery and then an after party from 11-5 at Les Bains. The exhibition will be showing the DEEWEE archive of Ibiza posters and ephemera. It’s all beautiful stuff. There are also further t-shirts, totes, posters and flexis designed by Paris design studio Ill Studio available on the night. Tickets for the after party will be given out at the exhibition. Hope to see some of you there.